F1Soft Nepal is Nepal’s leading FinTech company providing services to more than 90% of the banks and financial institutions in the country. They develop software solutions aimed at simplifying the access and use of financial services by individuals and organizations. Established in 2004, this company employs over 200 people. F1Soft has been recognized by various national and international bodies including the 2014 International Business Awards (Bronze), 2013 FNCCI Service Excellence Award and the 2012 Red Herring Top 100 Asia Award. On November 16th, they were honored with yet another accolade. 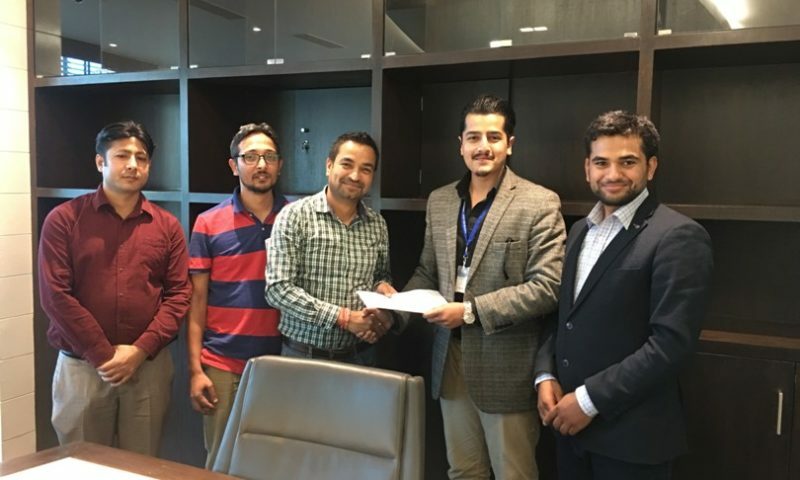 F1Soft became the highest tax paying institution in Nepal related to Information Technology and they were honored by the IRD (Inland Revenue Department) for their contribution. 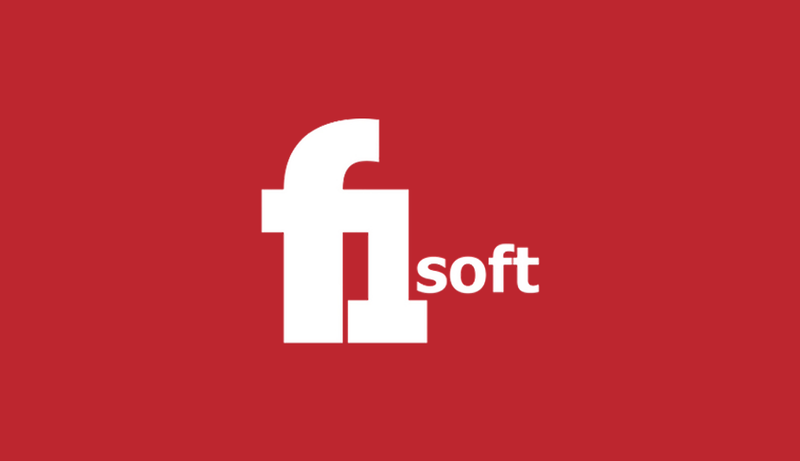 For those of you who don’t know who F1Soft is, you should look at eSewa which is a service of F1Soft. F1Soft also makes apps for commercial banks and various financial institutions in Nepal. They provide services to corporate houses, industrial firms, media houses, telecoms, travel agencies, and other organizations worldwide. The company also provides mobile application development, SMS or text messaging, Website design/development, and top up/airtime transfer services. TechLekh would like to congratulate F1Soft on their achievement and thank them for playing such an important part in the technology sector of Nepal. May the company keep reaching such milestones.